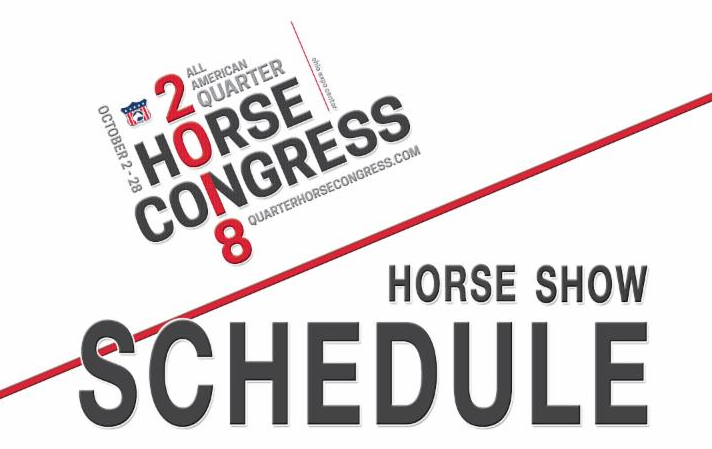 We have all the happenings you need to be aware of for the 2018 All American Quarter Horse Congress! Sustaining Payment Due June 1! The 2018 All American Quarter Horse Congress will be here before we know it. 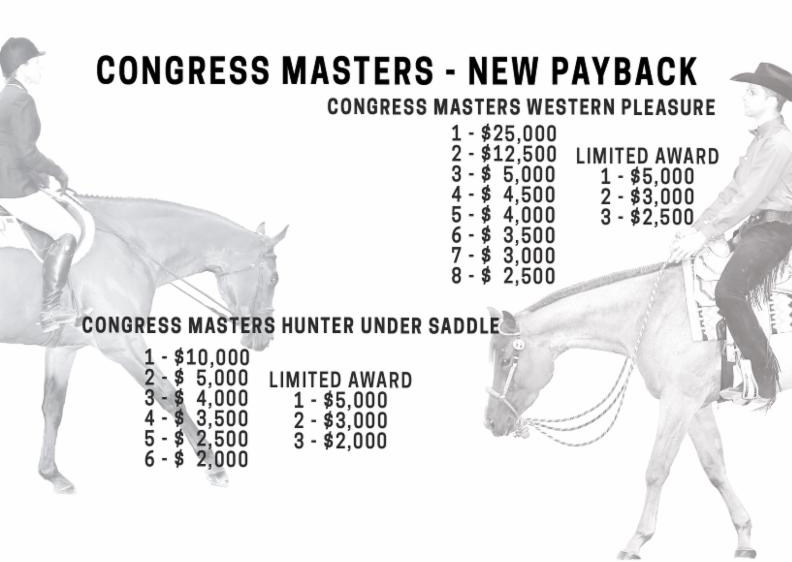 You still have time to enter Congress Futurities & Sweepstakes. 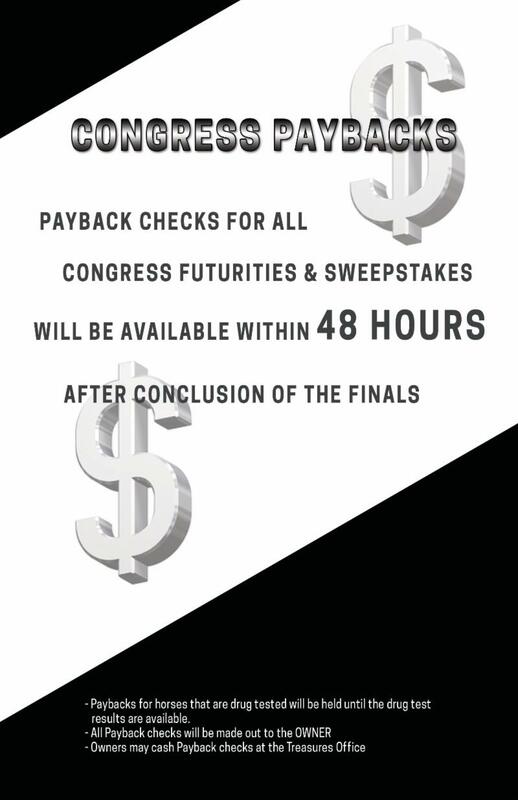 Payback checks for all Congress Futurities & Sweepstakes will be available within 48 hours after conclusion of the finals. 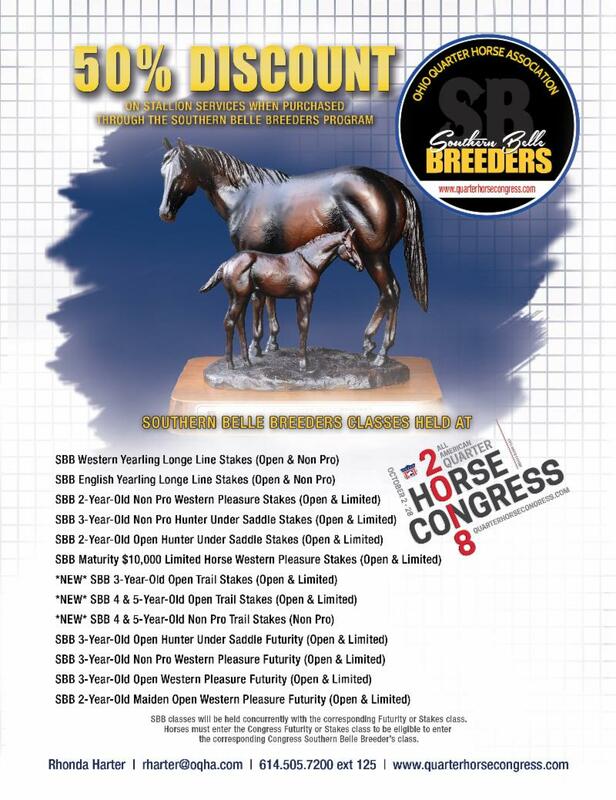 Entries for Congress Stakes classes due August 25th. Entry materials will be available in Congress Entry Book available in July. 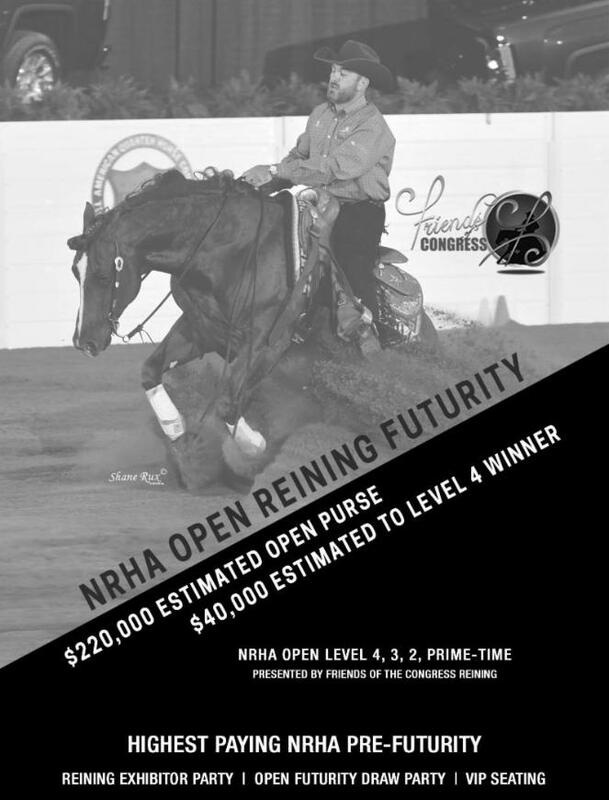 October 2-28, 2018, has been set by the Ohio Quarter Horse Association.